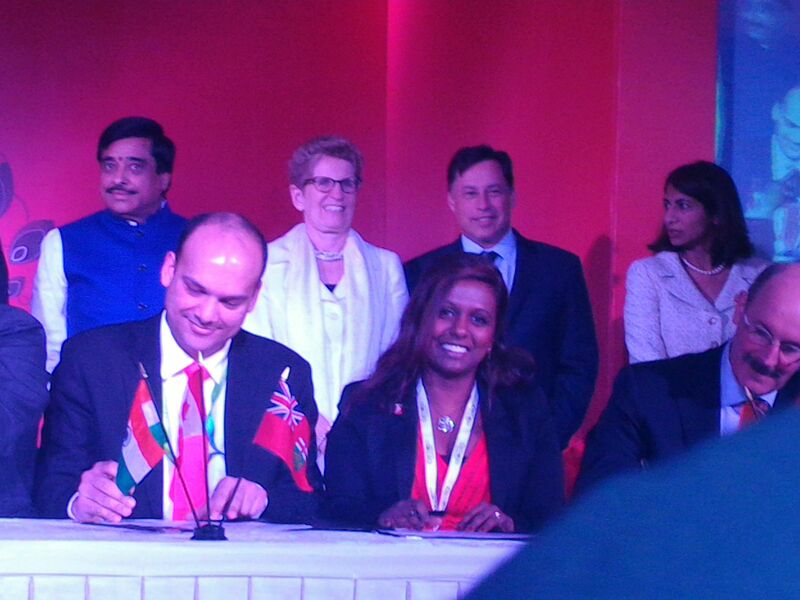 On February 1, 2016 in New Delhi, Nisha signed the Memorandum of Understanding (MOU) with Breathe Easy. This MOU is for Breathe Easy to distribute and promote Ambience Data’s pollution control devices/particle scanners and air quality monitors. This will enable the wide distribution of air quality monitoring systems giving governments, businesses, and millions of citizens access to live and accurate air quality information. Breathe Easy is India’s first full service Indoor Air Quality solution provider. They have been pioneers in the Indoor Air Quality space for the last 25 years fixing indoor air. Ambience Data is focused on big data for smarter cities and offers real time sensor datasets to concerned citizens, private businesses, municipalities, and research organizations. We achieve this through indoor, outdoor, and industrial installation of robust and industrial sensor stations. These stations are capable of measuring the concentrations of pollutants in air quality, water levels, water quality, temperature, weather, and a myriad of other parameters. The flexibility of our stations will give different sectors the information necessary to improve the air they are breathing. The partnership between Breathe Easy and Ambience Data, will surely improve the indoor air quality in India. 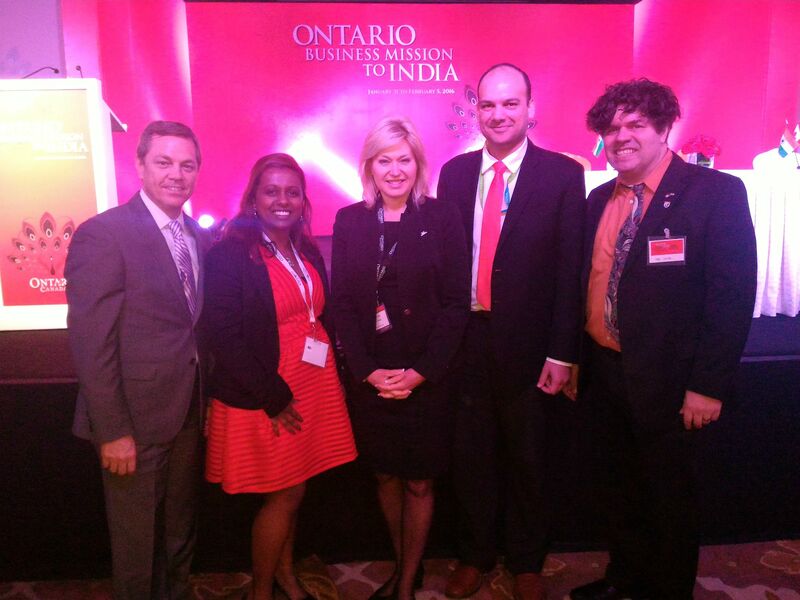 Below you can see the event of Nisha signing the MOU with attendes Premier Kathleen Wynne, City of Mississauga Mayor Bonnie Crombie, and a Member of Provincial Parliament Brad Duguid.